German Chancellor Angela Merkel told Parliament on Wednesday that the US decision was among several pieces of "troubling news" that had happened recently. 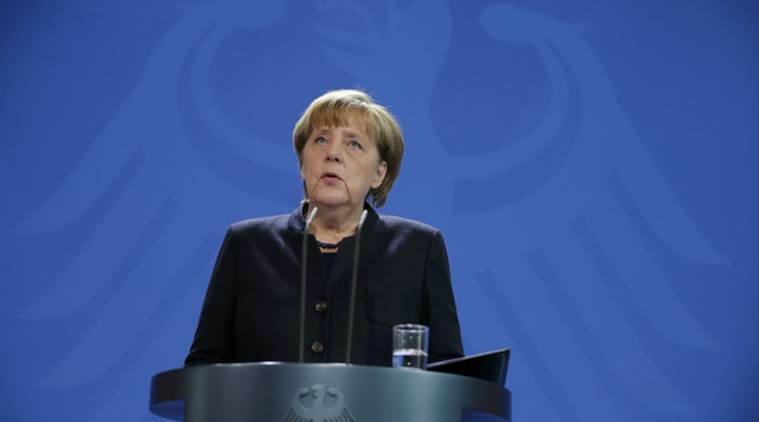 Berlin: German Chancellor Angela Merkel says it would be wrong to cancel the nuclear agreement with Iran, highlighting it as one of her main differences of opinion between Berlin and Washington. President Donald Trump announced last week The US would pull out of the 2015 accord designed to keep Tehran’s nuclear ambitions in check. Merkel told Parliament on Wednesday that the US decision was among several pieces of “troubling news” that had happened recently. Others included chemical attacks in Syria, violence in Gaza and daily cease-fire breaches in Ukraine.